Mazda has spiced up its still-fresh little MX-5 with a more driver-focused 'RS' grade. Named the Roadster RS in Japan (and unfortunately only for meant for sale in Japan), it features a couple of handling-enhancing goodies that will make the good handling little car even better to drive. 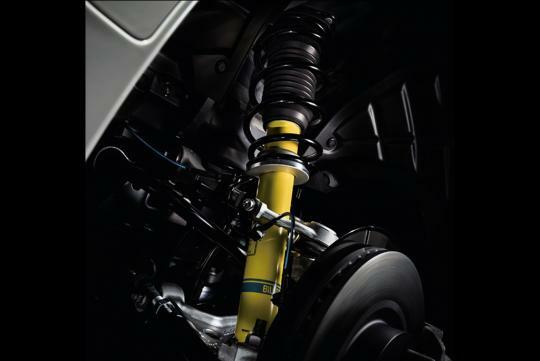 The biggest change to the car compared to base versions should be the addition of the new Bilstein dampers and the larger-diameter disc brakes. Elsewhere, a front suspension tower bar is installed. 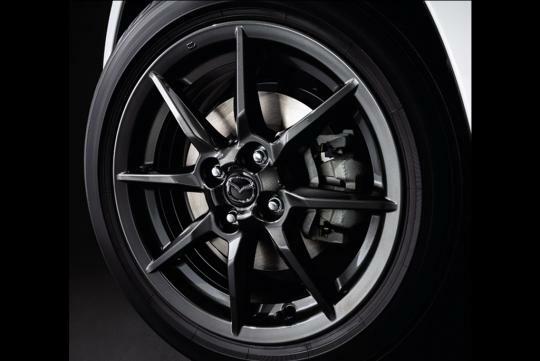 This variant also gets an Induction Sound Enhancer to make revving the car out more satisfying. 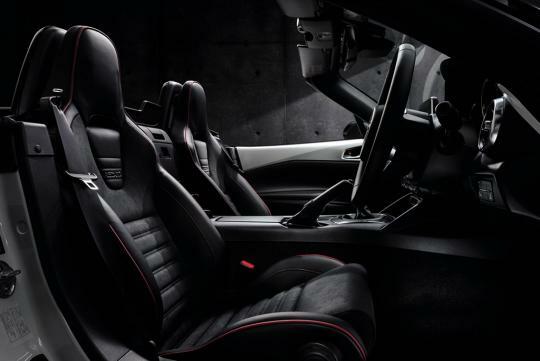 Lovely Alcantara/nappa leather Recaro seats feature here too. Power wise, nothing has been changed. Which means the 1.5-litre engine still puts out a decent 129bhp and will do the century sprint in 8.3 seconds. The weight of the car is 1,040kg. 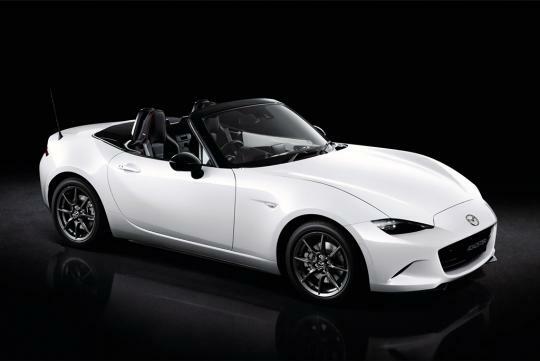 At nearly 3.2million yen, it costs around 700,000 yen more than the base 'S' variant of the roadster. 8.3 very fast,consider only a 1.5 N/A engine,the 2.0 will be around 7 secs. 0-100? Q-mile? I'm sure those numbers are not the priorities an interested buyer is looking at when getting a Miata. 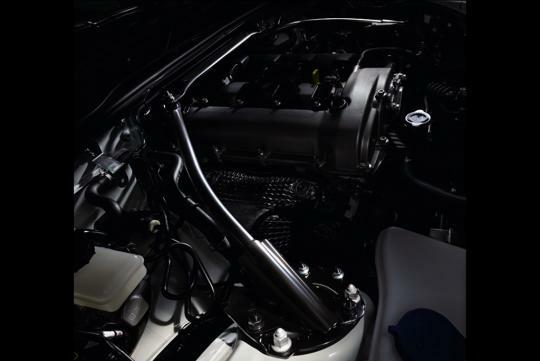 If you want a faster sprint, get the 2.0M add an ITB later on, plus some ECU tuning. Should be off the line pretty quickly. But can parallel importers stil bring it in?